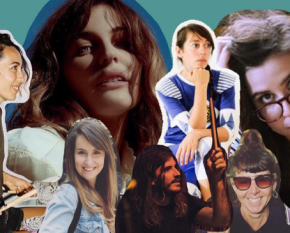 Seems Christmas has come early, with The McGowan Government today announcing a new $1 million open access grants program for Western Australia’s contemporary music artists. Opening next month, the grant program for the Contemporary Music Fund will assist WA artists and music industry professionals with producing and promoting their work, nationally and internationally. It will also aim to improve the representation of Aboriginal, regional, cultural and gender diverse music artists in the industry. Culture and the Arts Minister David Templeman made the announcement this morning at Perth venue Lucy’s Love Shack, alongside WAM CEO Mike Harris and WA artists such as Pheobe Gunson (Your Girl Pho), Carla Geneve, Jordi Davieson and Scarlett Stevens (San Cisco), Suzie Tuilali (Hyclass), Ofa Fotu (Odette Mercy) and more, who all welcomed the news. Grants will be available in two categories, depending on the amount requested. 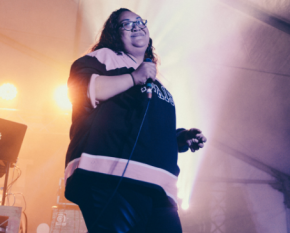 Music artists seeking up to $15,000 in funding can apply throughout the year starting from 8 January 2019. For applications between $15,000 and $60,000, three major grants rounds will be offered with the first set to open on 22 January 2019. 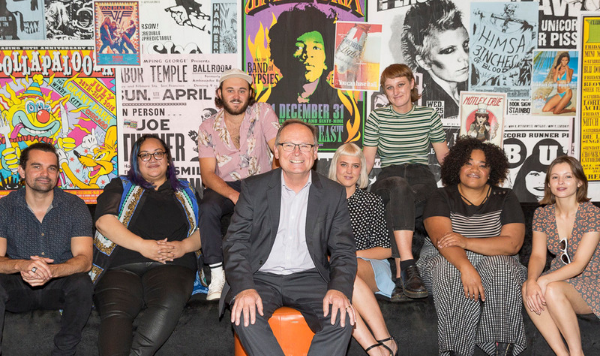 The grant program is part of the Contemporary Music Fund, a McGowan Government election commitment, which will inject a total of $3 million into WA’s contemporary music sector over the next four years. $2 million in targeted initiatives will be announced in early 2019. WAM CEO Mike Harris commended the McGowan Government for their ongoing support of WA music. “The Contemporary Music Fund Grant Program is a culmination of about three years of hard work between WAM and The McGowan Government. It’s a fantastic result that will create more opportunities for WA artists to promote their music, distribute their music and showcase their music, nationally and around the world. “We look forward to continuing to work closely with the Department to nurture and grow WA music into the future. The Contemporary Music Fund Grant Program is administered by the Department of Local Government, Sport and Cultural Industries. For more information visit dca.wa.gov.au/funding/.